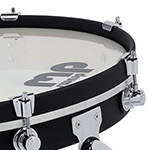 AC-DSGK20FB Crafted from North American Maple and finished in neutral Flat Black, the all-new "Pancake" Gong Drum was created with the help of Italian drummer Marco Iannetta to mimic the sound characteristics of full-sized gong drums, yet they can pack up in seconds. 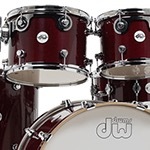 AC-DWDDLG2004CS The DW Design Series is an affordable way to get your hands on an acoustic kit from one of the biggest names in the drumming world. 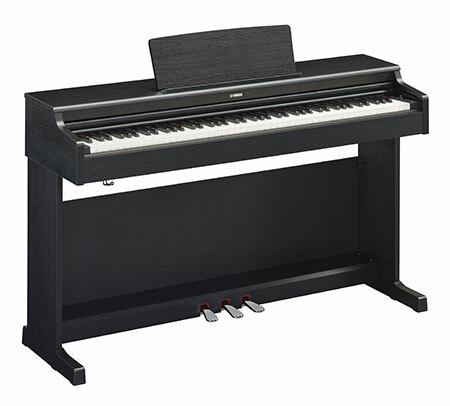 With All-American HVLT Maple Wood Shells, True-Pitch Tension Rods, Stunning Finishes and DWs extreme attention to detail and build quality, you can be sure that the Design Series offers absolute BANG for your buck! 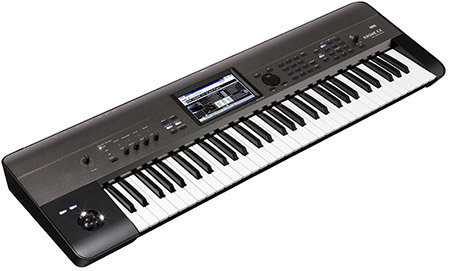 AC-DWDDAC2215CLRF The acrylic drum kit is currently at the top of everyones wish list! 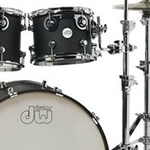 With Seamless Acrylic shells, STM Tom mounts, True Pitch tension rods and DWs mini-turret lug, this drum kit is an incredible entry to the DW range of Acoustic drums. Speak to our drum specialist today for more information, and the best price. 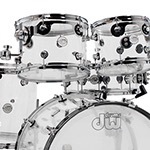 AC-DWDDLG2215CSNS The Design Series 4-piece Shell Pack is a highly versatile all-maple kit featuring our most popular sizes in F.A.S.T (Fundamentally Accurate-Sized Tom) depths. 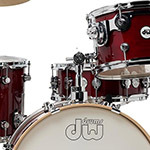 With HVLT Maple shells, STM Tom mounts, True Pitch tension rods and DWs mini-turret lug, this drum kit is an incredible entry to the DW range of Acoustic drums. Speak to our drum specialist today for more information, and the best price. AC-DW-TOBFDNS The Design Series 5-piece Shell Pack is a highly versatile all-maple kit featuring our most popular sizes in F.A.S.T (Fundamentally Accurate-Sized Tom) depths. With HVLT Maple shells, STM Tom mounts, True Pitch tension rods and DWs mini-turret lug, this drum kit is an incredible entry to the DW range of Acoustic drums. Speak to our drum specialist today for more information, and the best price. 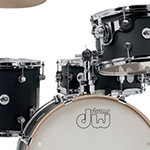 AC-DWDDLG2215WHNS The Design Series 5-piece Shell Pack is a highly versatile all-maple kit featuring our most popular sizes in F.A.S.T (Fundamentally Accurate-Sized Tom) depths. With HVLT Maple shells, STM Tom mounts, True Pitch tension rods and DWs mini-turret lug, this drum kit is an incredible entry to the DW range of Acoustic drums. 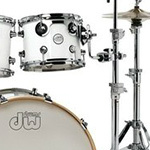 Speak to our drum specialist today for more information, and the best price. 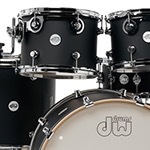 AC-DWDDLM2215BSNS The Design Series 4-piece Shell Pack is a highly versatile all-maple kit featuring our most popular sizes in F.A.S.T (Fundamentally Accurate-Sized Tom) depths. With HVLT Maple shells, STM Tom mounts, True Pitch tension rods and DWs mini-turret lug, this drum kit is an incredible entry to the DW range of Acoustic drums. Speak to our drum specialist today for more information, and the best price. 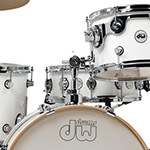 AC-DWDDLG2004WH The Design Series 4-piece Shell Pack is a highly versatile all-maple kit featuring our most popular sizes in F.A.S.T (Fundamentally Accurate-Sized Tom) depths. With HVLT Maple shells, STM Tom mounts, True Pitch tension rods and DWs mini-turret lug, this drum kit is an incredible entry to the DW range of Acoustic drums. Speak to our drum specialist today for more information, and the best price. AC-DWDDLG2004TB The Design Series 4-piece Shell Pack is a highly versatile all-maple kit featuring our most popular sizes in F.A.S.T (Fundamentally Accurate-Sized Tom) depths. 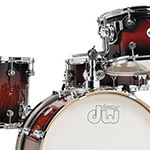 With HVLT Maple shells, STM Tom mounts, True Pitch tension rods and DWs mini-turret lug, this drum kit is an incredible entry to the DW range of Acoustic drums. Speak to our drum specialist today for more information, and the best price. AC-DWDDLM2004BS The Design Series 4-piece Shell Pack is a highly versatile all-maple kit featuring our most popular sizes in F.A.S.T (Fundamentally Accurate-Sized Tom) depths. 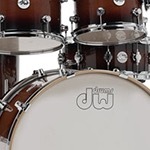 With HVLT Maple shells, STM Tom mounts, True Pitch tension rods and DWs mini-turret lug, this drum kit is an incredible entry to the DW range of Acoustic drums. Speak to our drum specialist today for more information, and the best price. AC-DW-TOBFD The Design Series 5-piece Shell Pack is a highly versatile all-maple kit featuring our most popular sizes in F.A.S.T (Fundamentally Accurate-Sized Tom) depths. With HVLT Maple shells, STM Tom mounts, True Pitch tension rods and DWs mini-turret lug, this drum kit is an incredible entry to the DW range of Acoustic drums. Speak to our drum specialist today for more information, and the best price. AC-DWDDLG2215CS The Design Series 5-piece Shell Pack is a highly versatile all-maple kit featuring our most popular sizes in F.A.S.T (Fundamentally Accurate-Sized Tom) depths. With HVLT Maple shells, STM Tom mounts, True Pitch tension rods and DWs mini-turret lug, this drum kit is an incredible entry to the DW range of Acoustic drums. 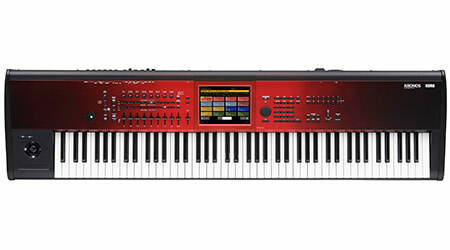 Speak to our drum specialist today for more information, and the best price. 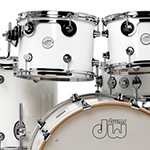 AC-DWDDLG2215WH The Design Series 5-piece Shell Pack is a highly versatile all-maple kit featuring our most popular sizes in F.A.S.T (Fundamentally Accurate-Sized Tom) depths. With HVLT Maple shells, STM Tom mounts, True Pitch tension rods and DWs mini-turret lug, this drum kit is an incredible entry to the DW range of Acoustic drums. Speak to our drum specialist today for more information, and the best price. AC-DWDDLM2215BS The Design Series 5-piece Shell Pack is a highly versatile all-maple kit featuring our most popular sizes in F.A.S.T (Fundamentally Accurate-Sized Tom) depths. With HVLT Maple shells, STM Tom mounts, True Pitch tension rods and DWs mini-turret lug, this drum kit is an incredible entry to the DW range of Acoustic drums. Speak to our drum specialist today for more information, and the best price. 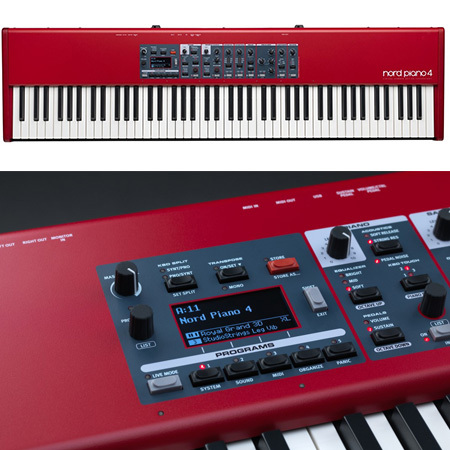 AC-DWDDAC2215CL The acrylic drum kit is currently at the top of everyones wish list! 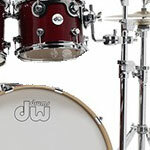 With Seamless Acrylic shells, STM Tom mounts, True Pitch tension rods and DWs mini-turret lug, this drum kit is an incredible entry to the DW range of Acoustic drums. Speak to our drum specialist today for more information, and the best price. 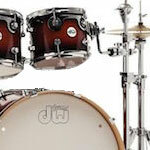 AC-DWDDLM2004BSRF The Design Series 4-piece Shell Pack is a highly versatile all-maple kit featuring our most popular sizes in F.A.S.T (Fundamentally Accurate-Sized Tom) depths. With HVLT Maple shells, STM Tom mounts, True Pitch tension rods and DWs mini-turret lug, this drum kit is an incredible entry to the DW range of Acoustic drums. Speak to our drum specialist today for more information, and the best price.